Your customers can establish a presence in a country of their choice, by renting local numbers. Using Virtual Numbers this happens in real time (for most countries) and is simply a part of the online customer set up process. ICC has significant pools of their own numbers and also connects through an API to some of the world’s leading DID suppliers to provide an impressive range of instantly available numbers in over 5,000 Cities and over 80 Countries. 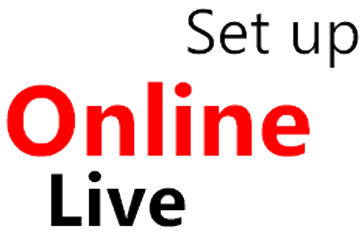 This Virtual DID Service is also perfect for applications that require IP delivered inbound calling. 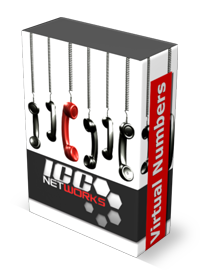 Our Virtual Numbers deliver inbound calls with minimum costs to your business. 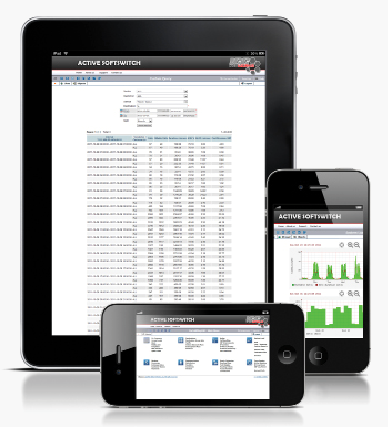 ICC Virtual Numbers provides vast flexibility in service by delivering calls to a single IP endpoint or multiple IP end points. We can also facilitate IP to TDM conversion and deliver our international DID's to any PSTN number in the world. IP DID Origination Service eliminates your dependence on costly circuits offered by traditional local loop and PRI based service providers. ICC Networks operates a number of Points of Presence across the globe and also rents capacity, PRI services from partners and other network providers. This allows ICC’s partner operators and carriers to share capacity. It also eliminates the requirement for customers have PRI services in each country that they require telephone numbers in. Also, it removes the need for capital expenditure on expensive gateways or PoP’s and the need for engineers to support and interconnect there network with multiple PoP’s. ICC therefore presents its service as a single carrier managing a number of PoP’s and relationships to provide you with a global DDI reach. ICC is also responsible for all of the numbers it providers and has to comply with regulations and National Government Laws and other controlling bodies in each of the countries it providers number within.